IRAs are a popular retirement planning instrument. Individual Retirement Accounts provide for retirement planning in an efficient and tax-deferred manner. 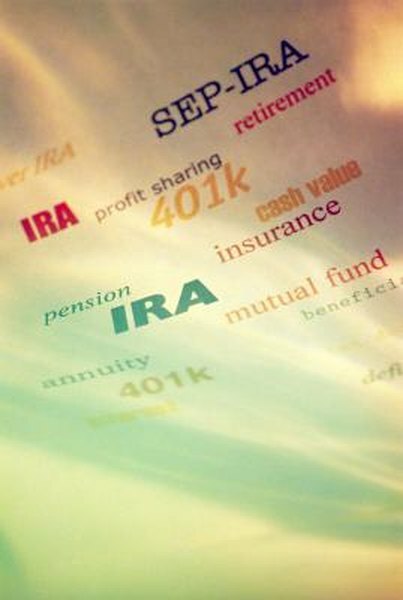 While many people are aware of how to put money into in IRA, removing money remains more of a mystery. Fortunately, the process for setting up monthly IRA withdrawals is straightforward and can be completed with a form available from the brokerage managing the IRA. Consider the tax and penalty ramifications of making monthly withdrawals from the IRA. Anyone under the age of 59 1/2 will pay a penalty for making a withdrawal, while all withdrawals are treated as earned income for tax purposes, unless it's a Roth IRA, in which case the money is taxed only at the time of deposit. Request a systematic withdrawal form from the brokerage charged with managing the IRA. Most IRA management brokerages provide the form on their website. If the form is not available online, call the brokerage and request that the form be mailed to you. Complete the systematic withdrawal form. When asked about the frequency of the withdrawals, select the option for "monthly." Next, choose a date for the withdrawals to begin. Finally, choose an amount to be withdrawn from the IRA. Mail, fax or e-mail the form back to the brokerage using the contact information provided by the brokerage. Some brokerages might not have a separate form for systematic withdrawals. Instead, the option for systematic withdrawals is provided on the normal IRA distribution form.